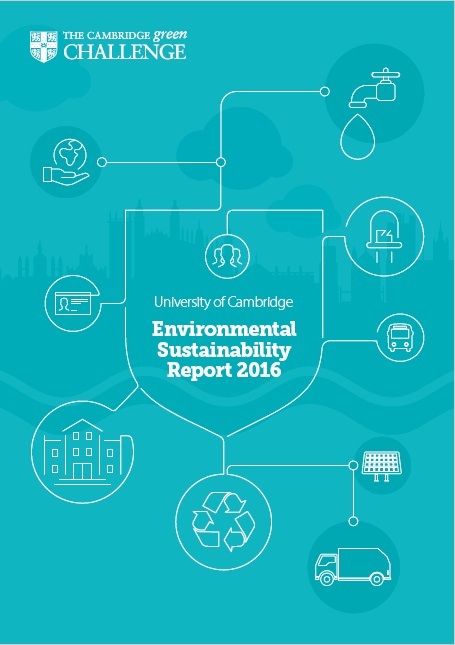 The University is committed to reporting on its progress towards meeting the targets set out in the Environmental Sustainability Vision, Policy and Strategy. 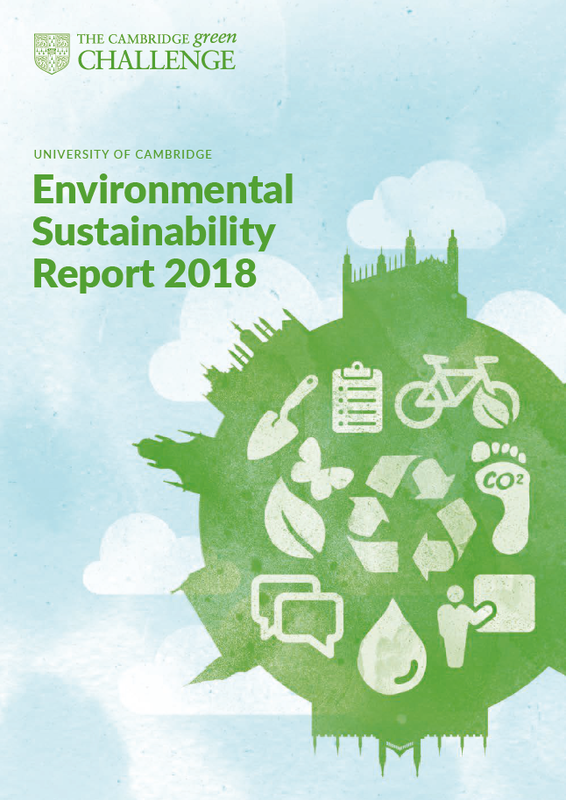 The Annual Environmental Sustainability Report provides details of the University's successes in sustainability, the lessons learned and the plans for the forthcoming year. Click on the image below to read our 2018 report. 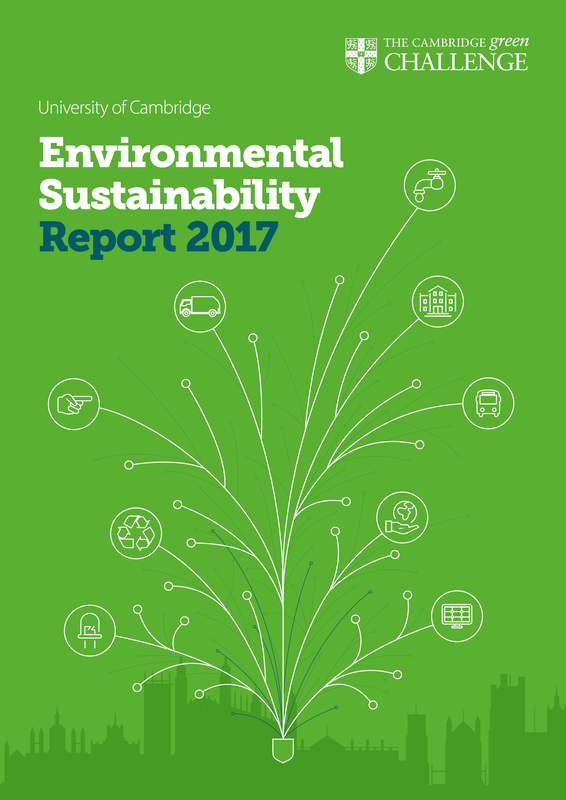 Click on the image below to read our 2017 report. Click on the image below to read our 2016 report.